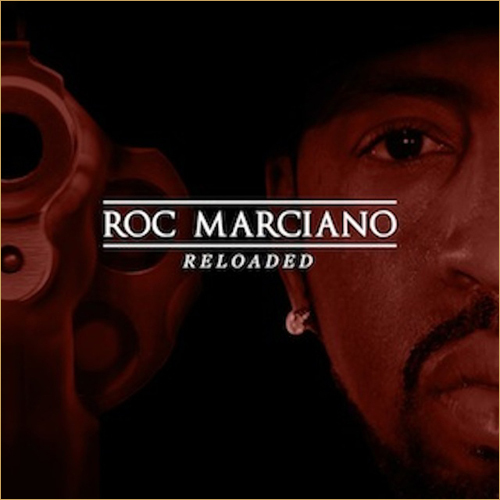 Roc Marciano (Roc Marci for short), not to be confused with the famous boxer Rocky Marciano, is a rapper from New York, and he’s been around for a while, but I only just heard about him a few days before this album came out, so I didn’t have any expectations. It’s one of those underground projects that a slight few will appreciate, but I think when exposed to a bigger audience, it will gain a bit of a buzz. The first person that came to mind when I heard him rap was Prodigy of Mobb Deep because of the laid back and mellow flow that he brought. When it comes to the lyrics, their rugged and street driven, and that drew my comparison to the other Mobb Deep member, Havoc because he was more of the aggressor and Roc showed signs of that on the album. The album is filled with excerpts from various movies bring that street feel to it, but it’s kind of like a coming-of-age or rags to riches story but still remaining with that street mentality as it progresses. Production by The Alchemist, Roc himself, and Q-Tip (to name some), this is a cool album; the only thing that lost my attention sometimes was Roc’s monotone flow and it’s the same throughout, so if you can get past all of that, then you’re good to go. The nostalgia sound of rap has been increasing more as time goes on. People love the Golden Era of rap and want to bring that same vibe into the modern-day style. Some of it works, some of it misses, but this album is one you can vibe out to, so do enjoy it.